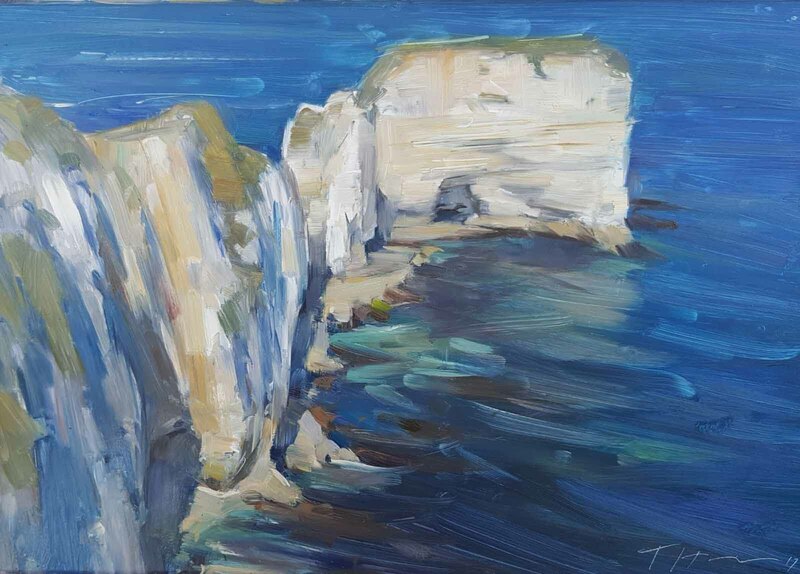 Tom Hoar and Jethro Jackson are both happy to undertake commissions for seascapes. 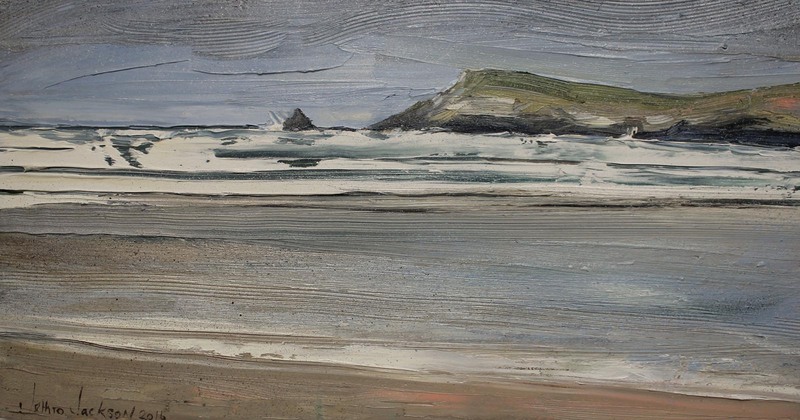 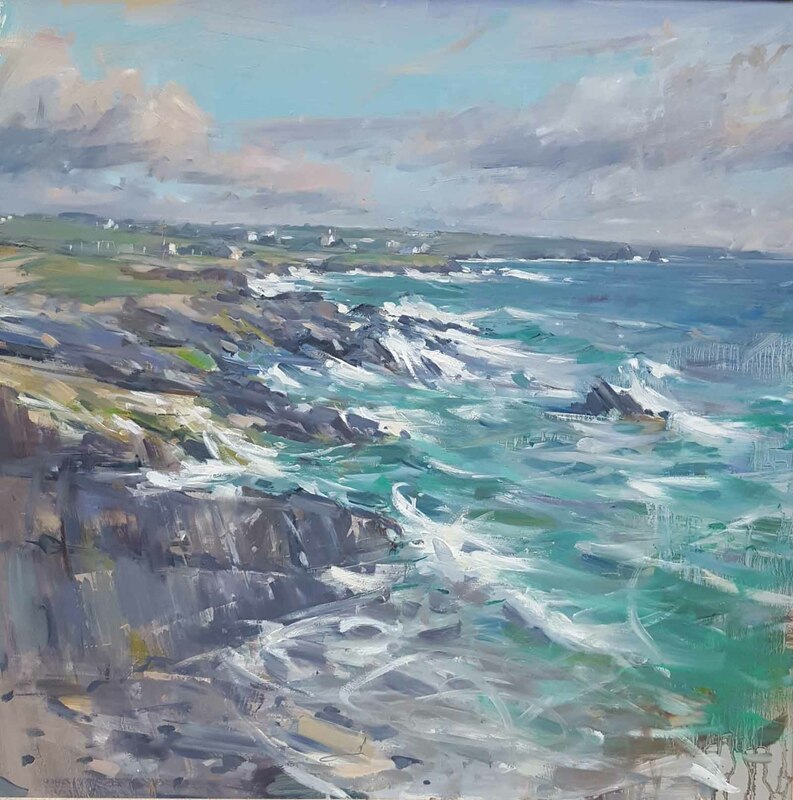 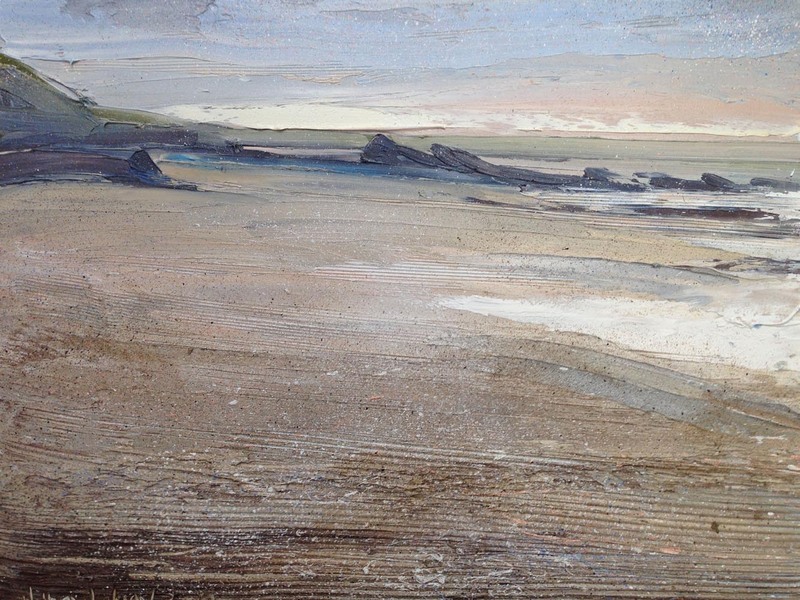 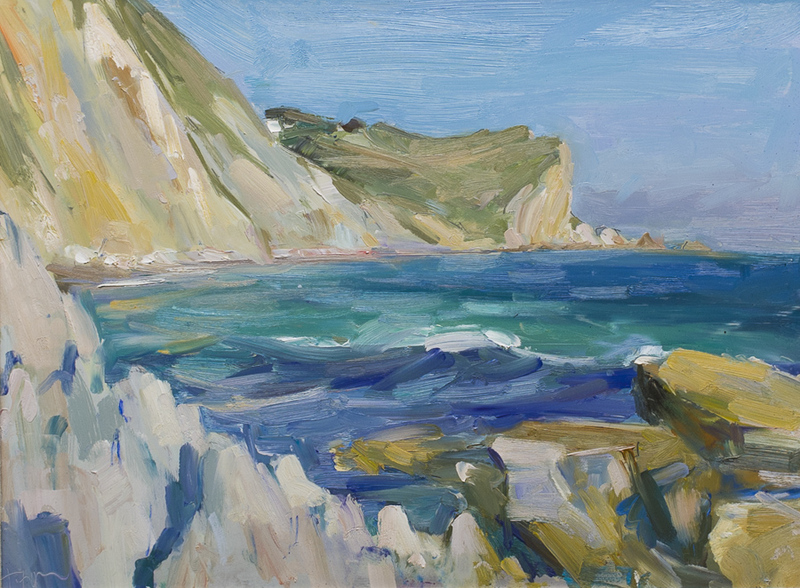 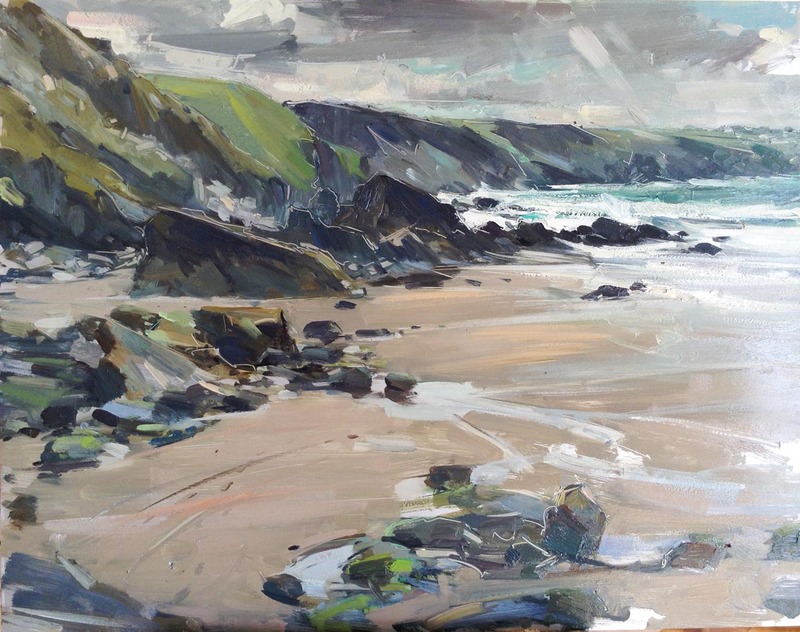 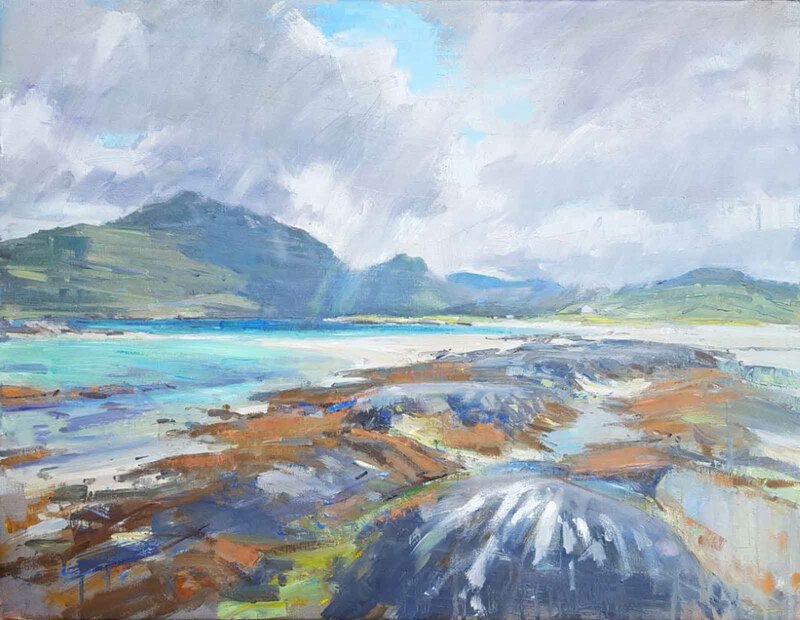 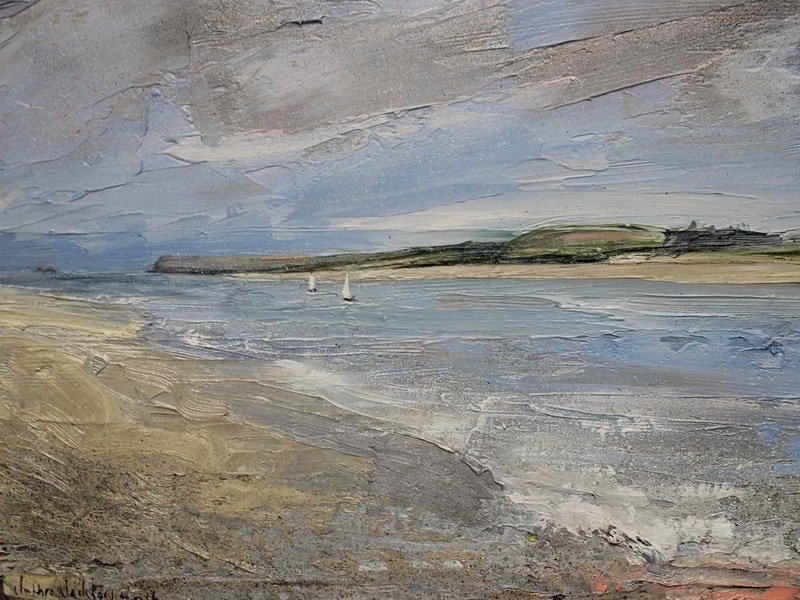 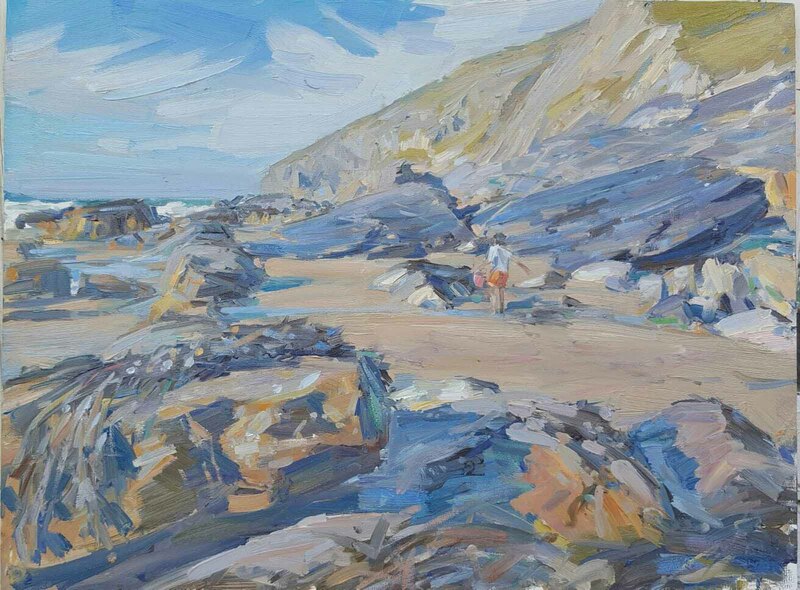 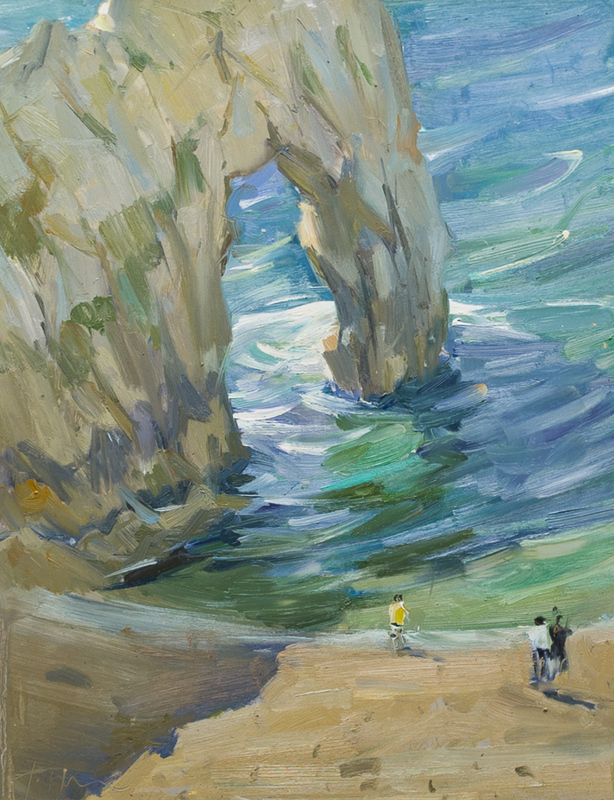 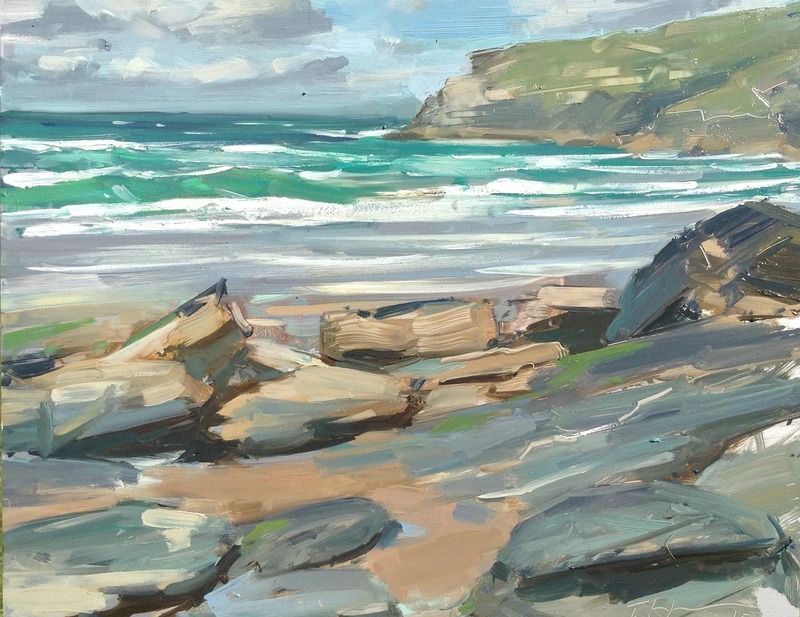 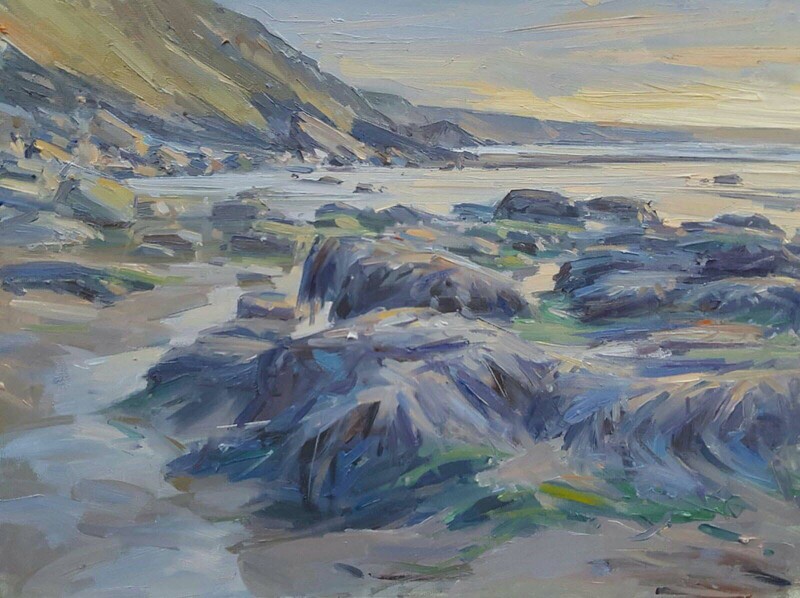 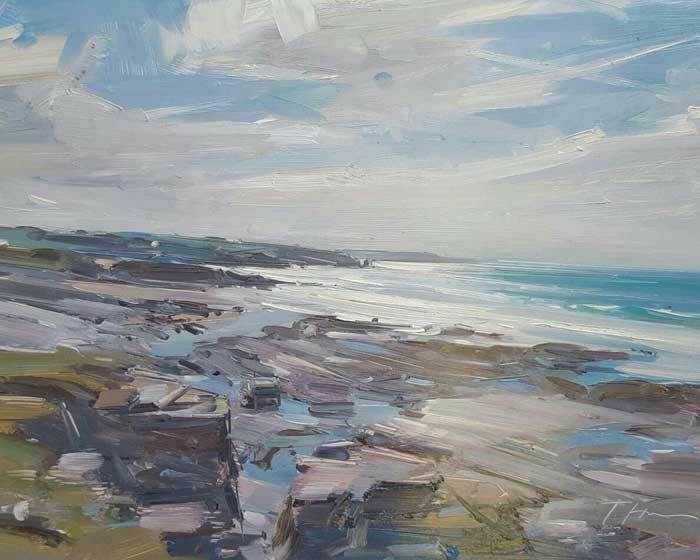 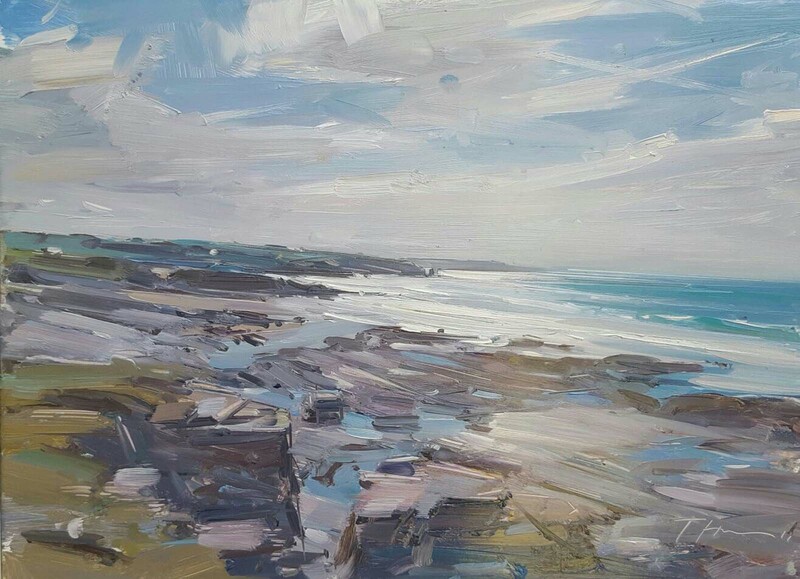 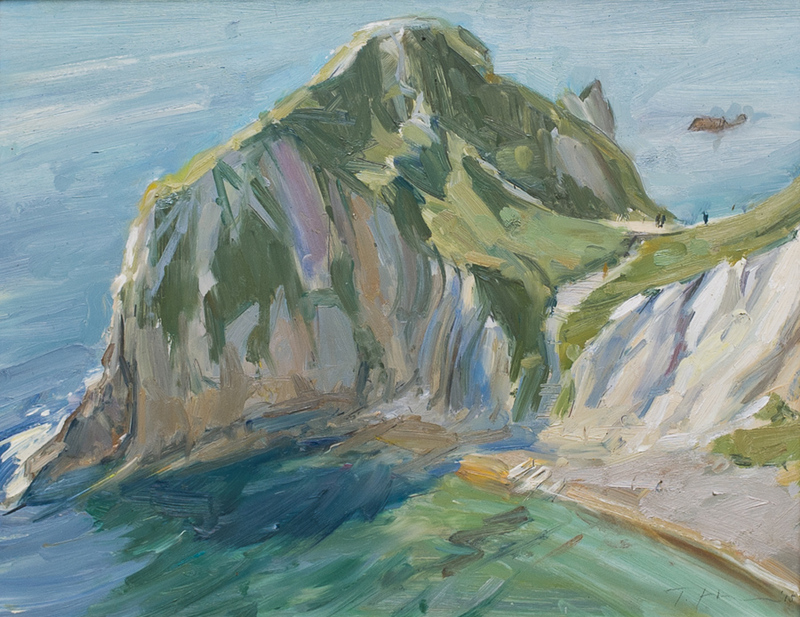 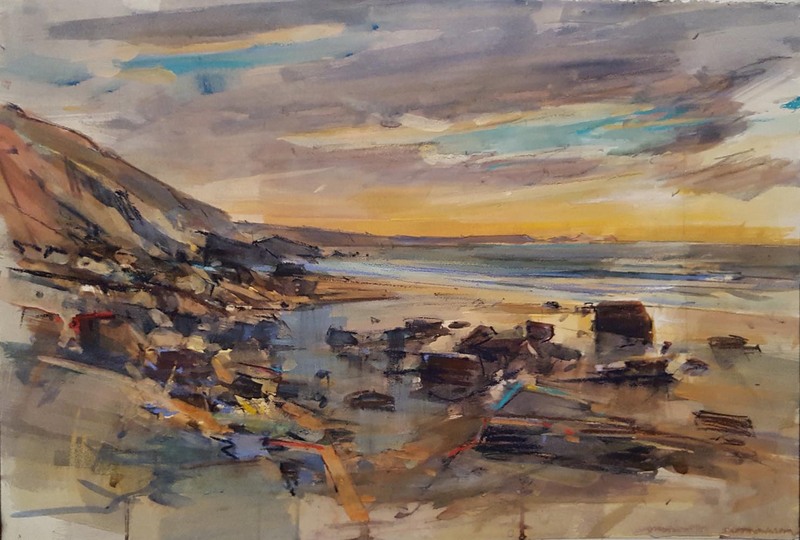 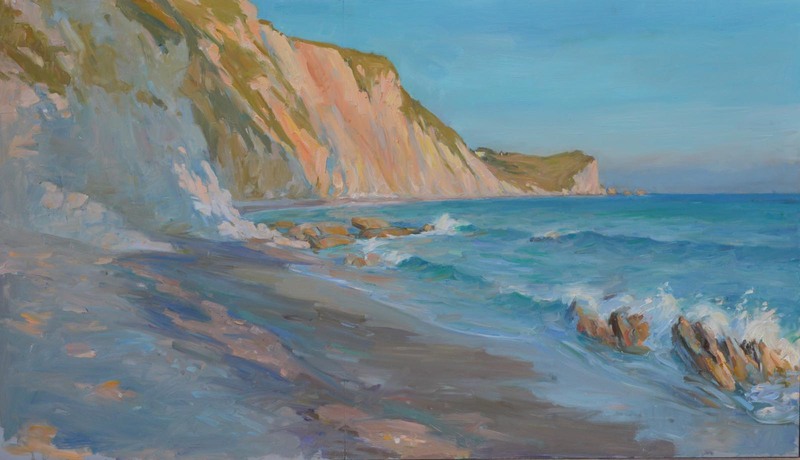 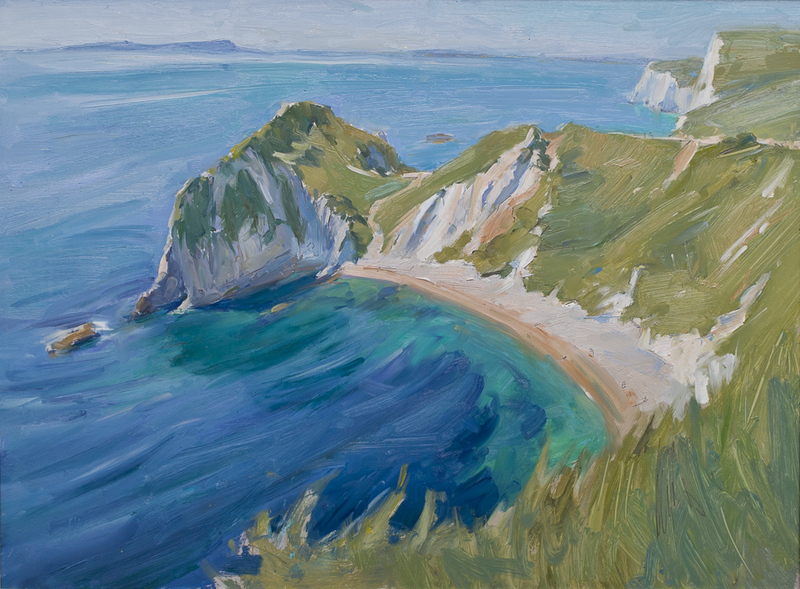 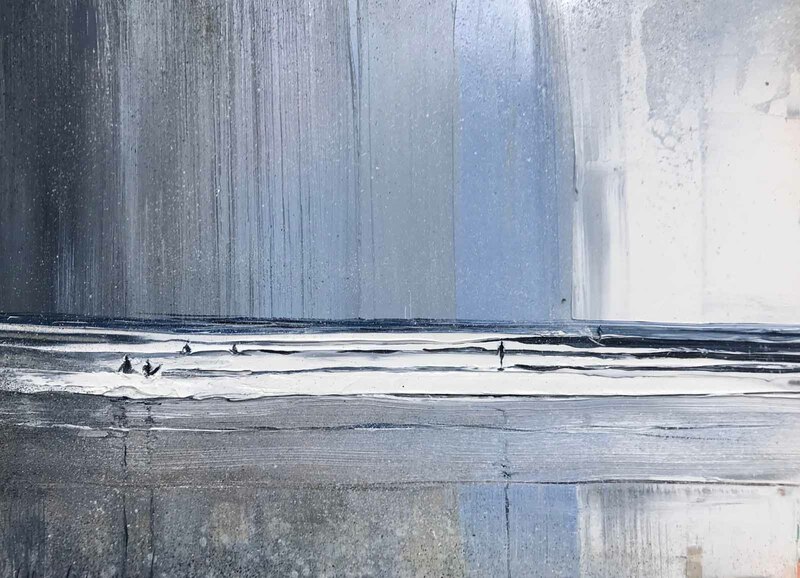 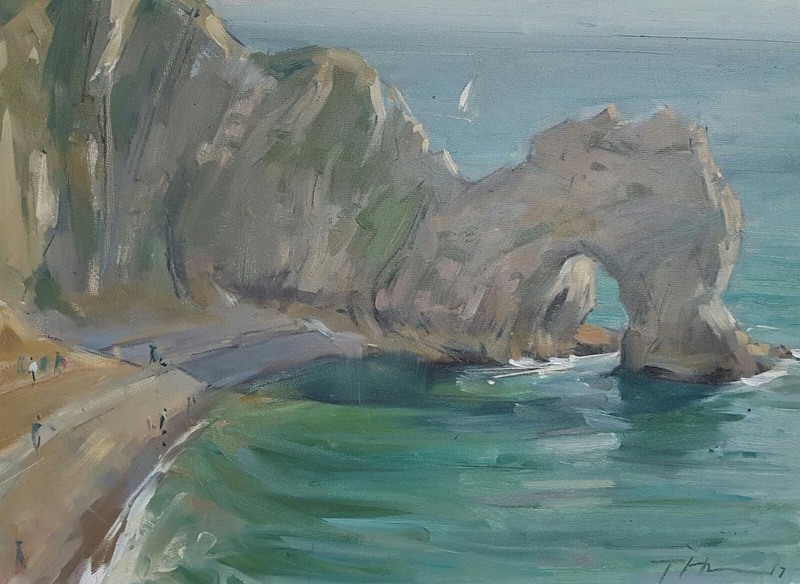 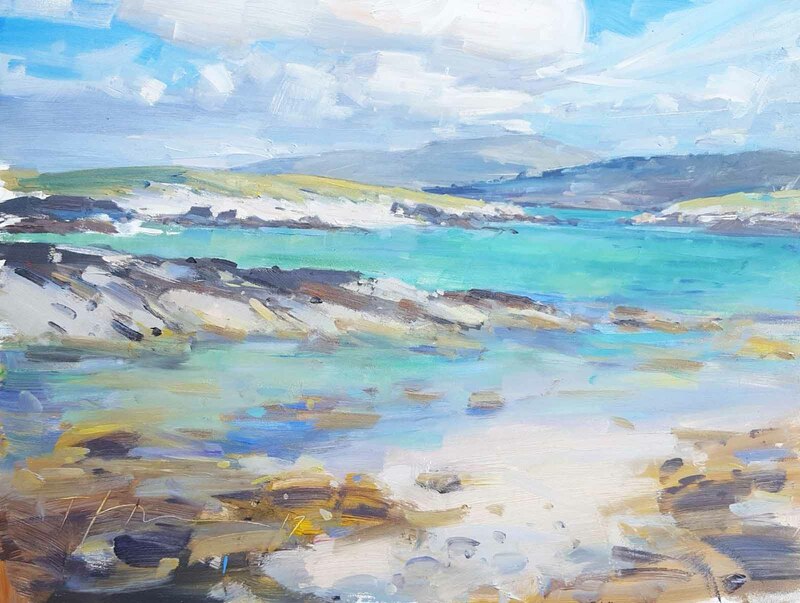 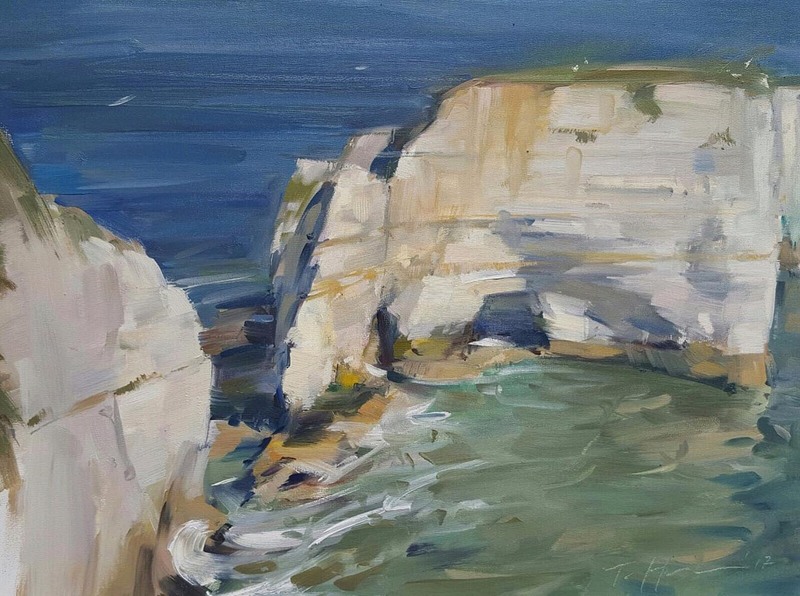 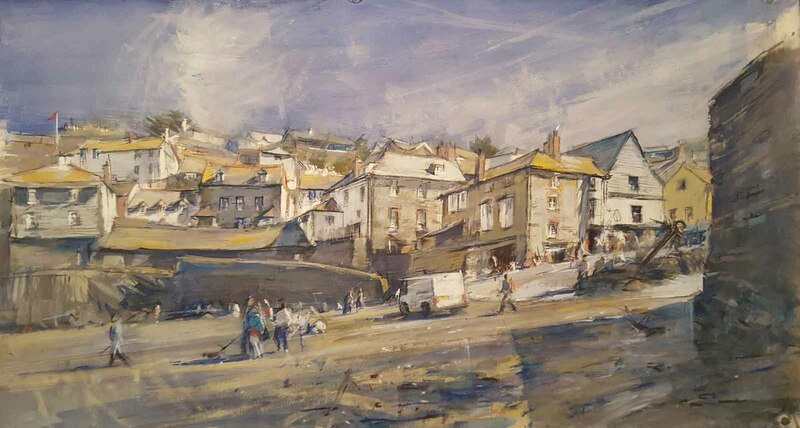 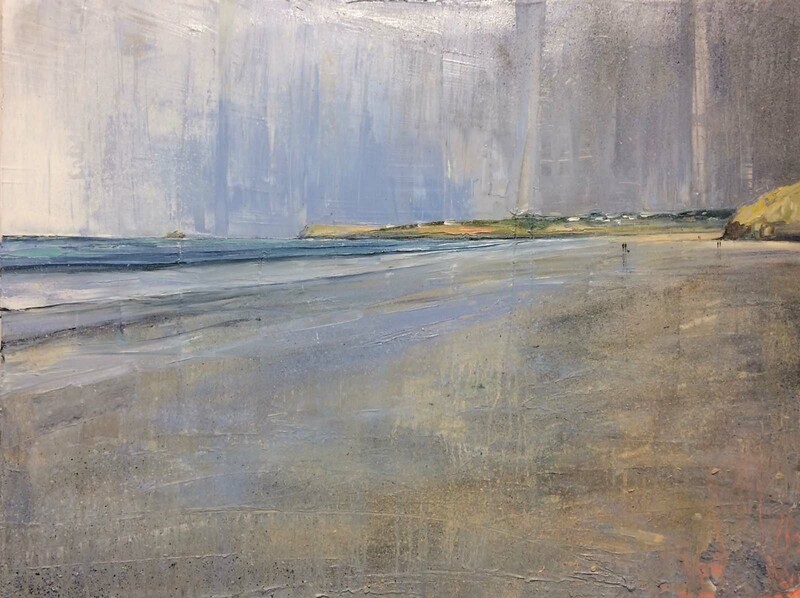 Tom Hoar regularly paints along the Dorset and Cornish coastline, while Jethro Jackson has established his reputation as a seascape painter specialising in North Cornwall. 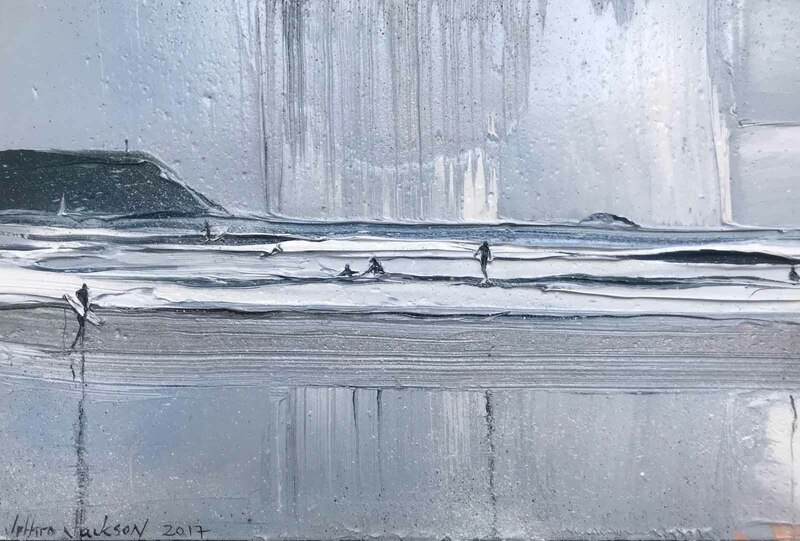 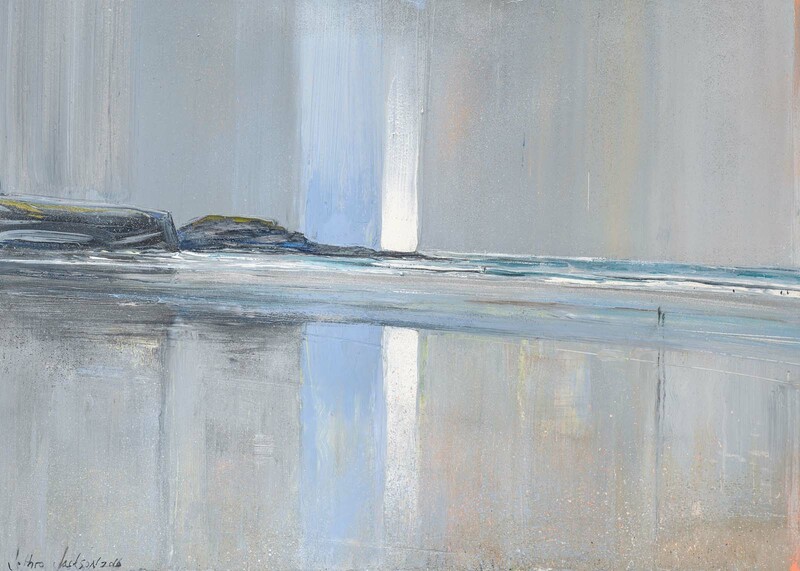 Growing up in North Devon and North Cornwall respectively, the sea has been an enduring inspiration in their art and they have each achieved great success with their powerful oil and mixed media paintings inspired by the sea, its coastline and the dramatic effects of light on the water.